Mills Crew Team from Monika Sabic on Vimeo. Head crew coach Sara Nevin talks about her 2016 spring crew team and expectations for the upcoming season. 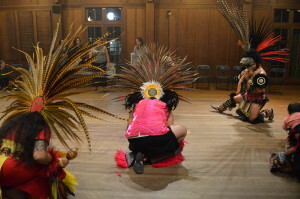 The last event of Native American Heritage Month was the Danza Azteca performance; here is a quick recap. 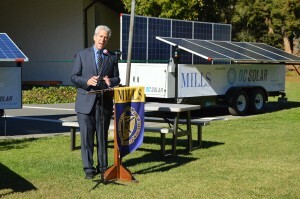 Mills College and DC Solar Freedom launched their partnership with a ceremony on November 16. 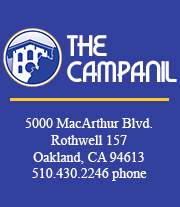 The 2015 Editor in Chief of The Campanil, Ari Nussbaum, signs the EIC wall, a tradition in the newsroom. On Nov. 20, Armstrong, a sophomore, hosted a ceremony for Transgender Day of Remembrance (TDOR), an international day dedicated to remembering transgender people who have been murdered. Graduating MFA student Dave Young Kim has recently finished painting a 130 feet mural on Broadway in Oakland depicting iconic Korean historical figure, Yu Gwan-sun. 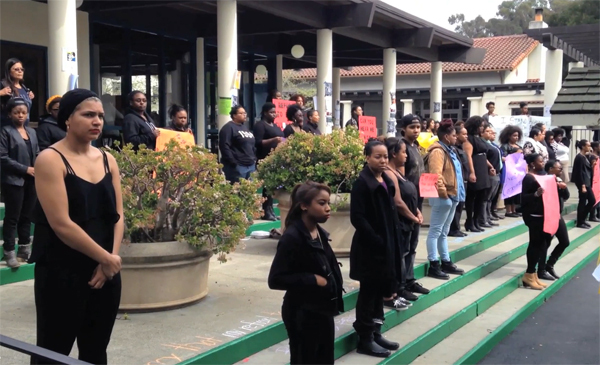 Here’s a video clip of the Black students’ silent protest at Adams Plaza on Wednesday, March 5.